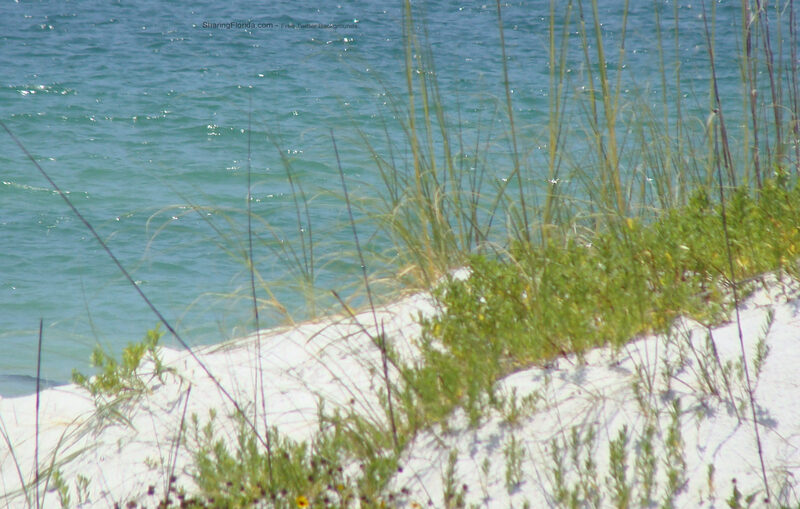 Free backgrounds for Twitter of Florida beaches which shows the sand, and blue water. These photos are original pictures taken by SharingFlorida.com site owners. 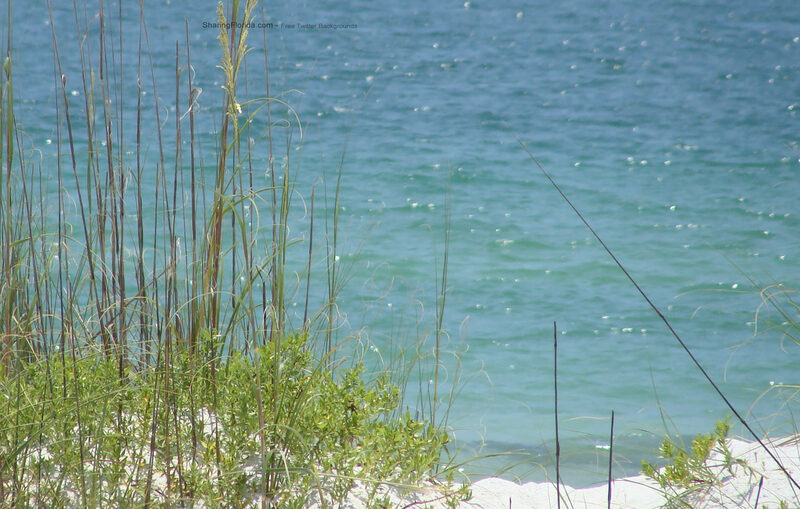 You can use these on your Twitter page - Follow our Florida Twitter! 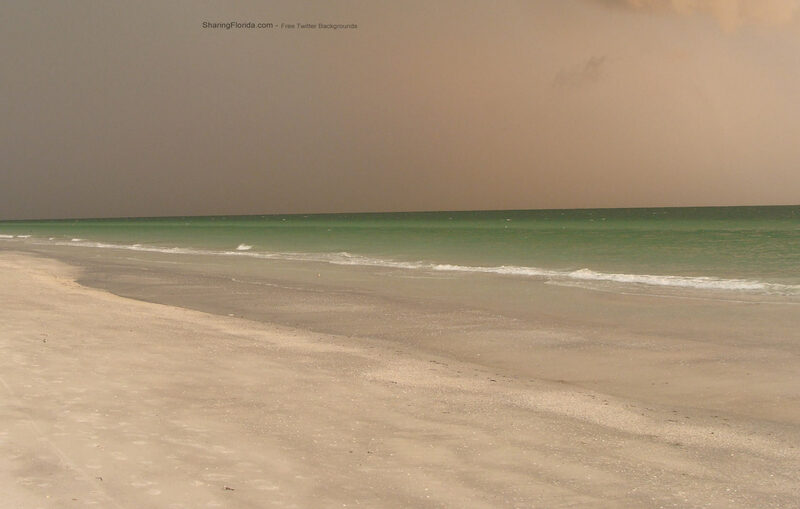 These are photos taken from the beaches in the Gulf Coast of Florida. Original photos taken by SharingFlorida.com from Indian Shores beach and Redington beach. Click the image to see the full size version of the beach wallpaper.